The whole world is scared of China making ‘black hearted goods’. Can you differentiate which one is made in the USA , Philippines , Taiwan or China ? 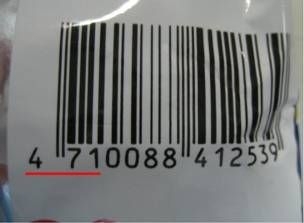 For your information … the first 3 digits of the barcode is the country code wherein the product was made. 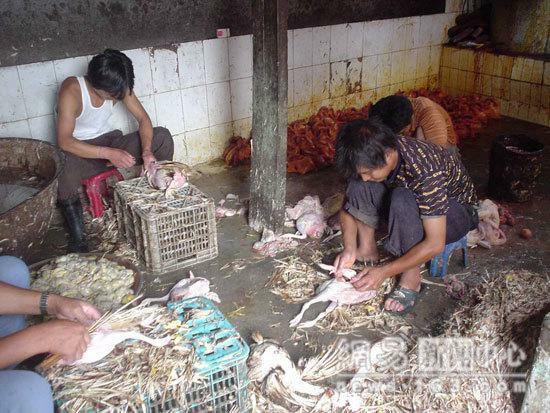 DO NOT BUY FOOD PROCESSED IN CHINA , HONG KONG , VIETNAM AND THAILAND !!! there are no food inspection regulations!!! WATCH WHAT YOU BUY. ESPECIALLY HIGHLINER FISH PRODUCTS; all come from China , even though the box says ‘ product of Canada ‘, it is from China and ‘processed’ in Canada , that is, the coating is added and packaged in Canada only! The fish are raised in pens using chemicals that are banned in Canada as cancer causing but legal in China . This was exposed on CBC TV’s Marketplace. Well, are you enjoying seeing Chinese food popping up in your supermarket left and right? Have you noticed you can’t buy a single package of fish that isn’t made in China (or Vietnam )? 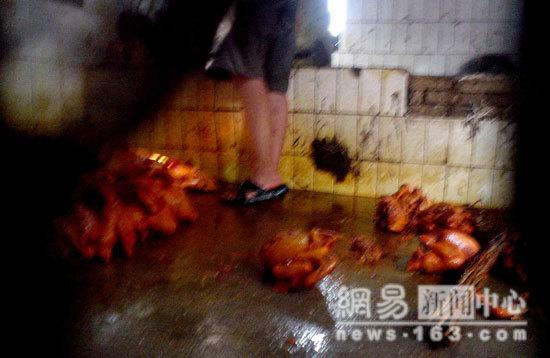 Do you think your food from China is processed in a sanitary manner, and thus safe to eat? Take a look at this!! Avoid buying all processed food packaged in China Anything goes! We just don’t know what else is in those packages. Unlike in the U.S. And CANADA , China does not have laws regulating food processing. Basically, do not buy any processed food from China , also Hong Kong , too. Asking around for dead chickens. 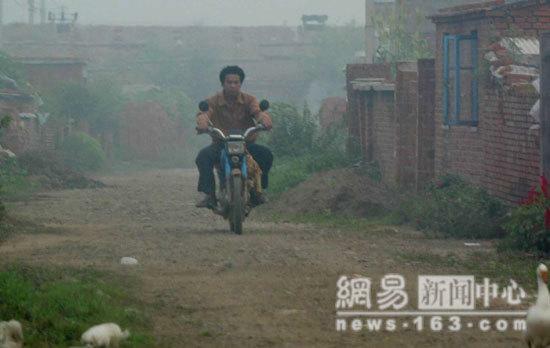 Total of 5 riders are hired by the boss to ride to farms to buy dead chickens. Storage for the dead chickens in the court yard. Carcasses are thrown everywhere. And on the floor…. 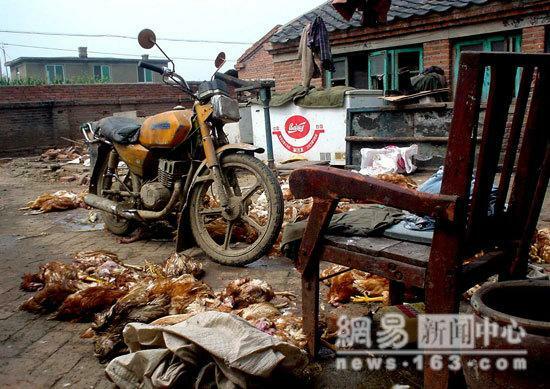 Workers rushing to get the chickens de-feathered.A discarded bath tub being used to soak the bare skin dead chickens…. After the color dye, its creepy to find that they are quite tenderized. Send to as many people as possible. 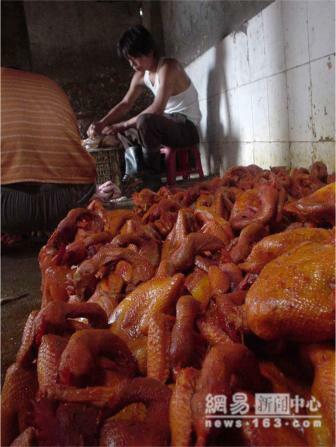 Do NOT buy food originating in China (or Vietnam or Thailand)! STOP BUYING ANYTHING FROM CHINA . PERIOD ~ Your Health is at Stake! 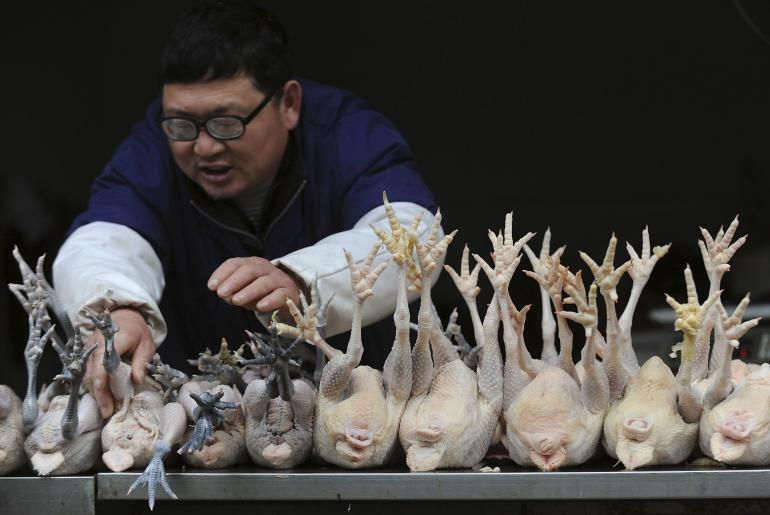 Imported chicken can be bad for you if not dangerous.